U2, who just celebrated the 30th anniversary of The Joshua Tree on March 9th, will commemorate their 1987 classic with a world stadium tour playing the entire LP. One highlight of those shows will surely be “Red Hill Mining Town,” the album’s sole track never before performed in concert. 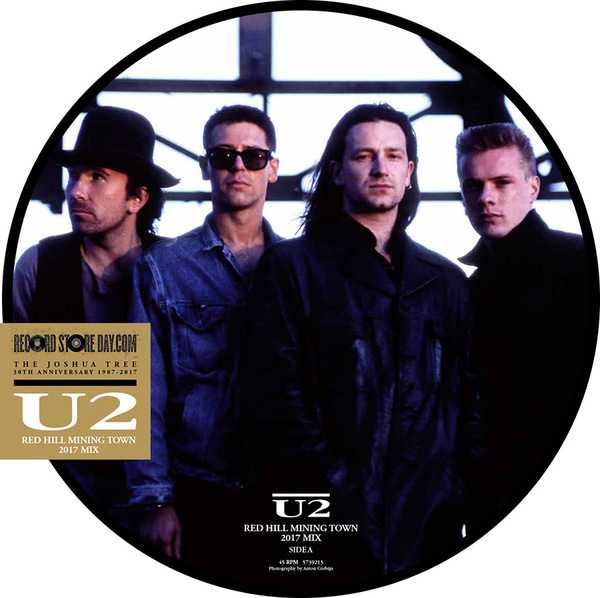 What’s more “Red Hill Mining Town” was recently mixed anew by producer Steve Lillywhite for release by Island Records as a 12″ picture disc this Record Store Day​. MOJO magazine reported that Bono re-recorded his vocal for the new mix, which he says brings “out the colliery brass band [Arklow Shipping Silver Band] which was recorded at the time…You can’t hear it in the original mix” (via @U2). 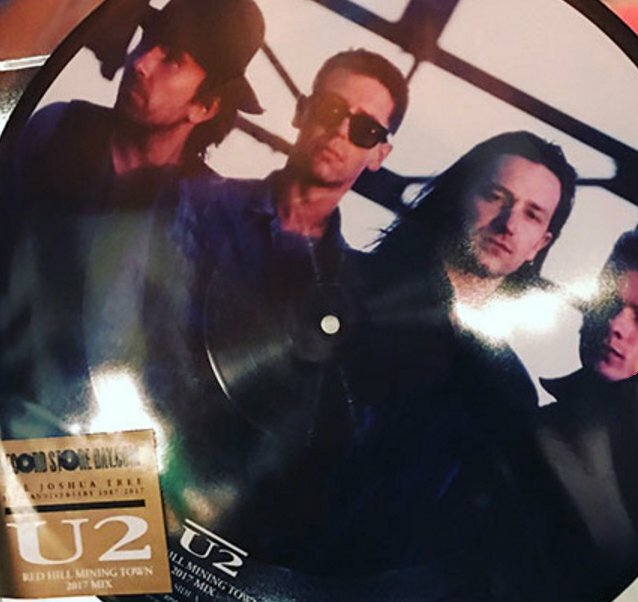 Lillywhite tweeted a picture of the picture disc (below right) captioned “First off the press…” on March 9th, though soonafter deleted the tweet. 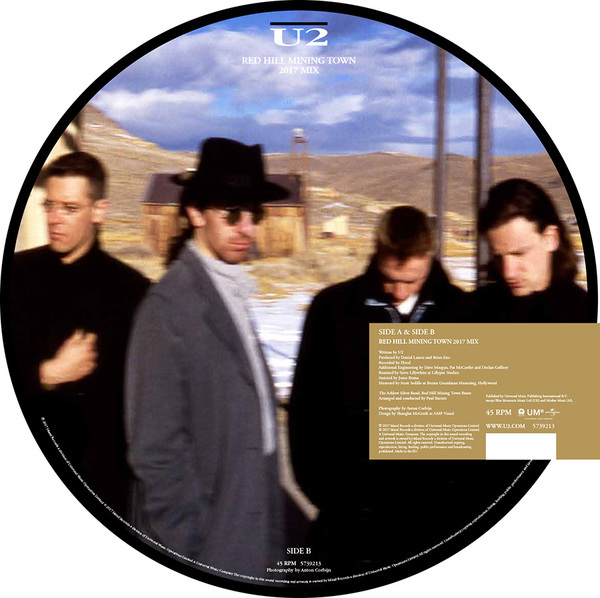 A limited edition of 7000, the 12″ picture disc will feature classic Joshua Tree-era color photos by Anton Corbijn, as can be seen in the picture Lillywhite tweeted. “Red Hill Mining Town (Steve Lillywhite 2017 Mix)” was premiered on Dave Fanning’s RTÉ 2FM radio show. 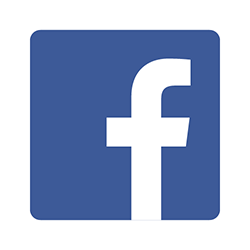 Stream it circa the hour-and-19-minute mark here (or for a more direct link, here).